SAN FRANCISCO -- The co-founder of the social networking website Myspace is apparently a big fan of San Francisco Giants pitcher Tim Lincecum. 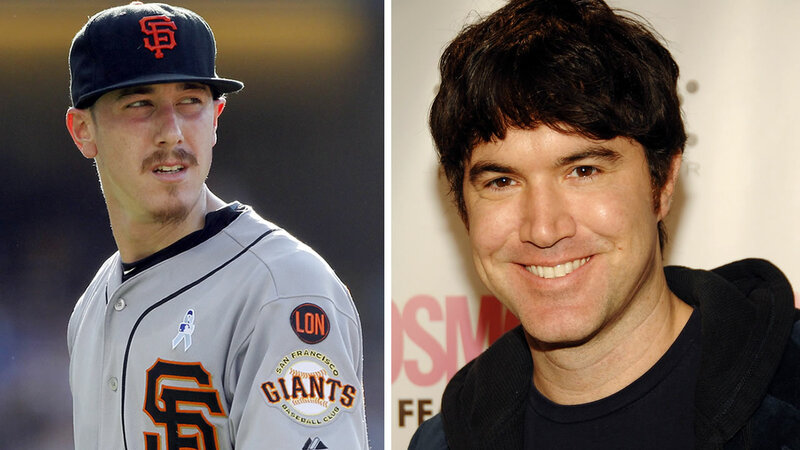 In a tweet, Tom Anderson asked: "Can we keep @timLincecum if I pay for it?" For those who need a refresher -- Anderson founded the social networking site in 2003 with Chris DeWolfe. He was fondly referred to as "Myspace Tom," because for many years he was automatically assigned to be the first "friend" of users when they created a profile. Myspace was sold in 2005. Signing free-agent outfielder Denard Span to a $31 million, three-year deal. Signing pitcher Johnny Cueto to a $130 million, six-year deal. Signing free-agent pitcher Jeff Samardzija to a $90 million, five-year contract. Signing shortstop Brandon Crawford to a $75 million, six-year contract.